VoIP and SIP are now not new and have already been up and running successfully for a few years. For consumers, moving to VoIP has huge economic and strategic advantages: you won’t need to pay expensive line rentals and VoIP is both scalable and flexible, you can easily redirect calls and your now ‘virtual’ telephone number can follow you to wherever you want. 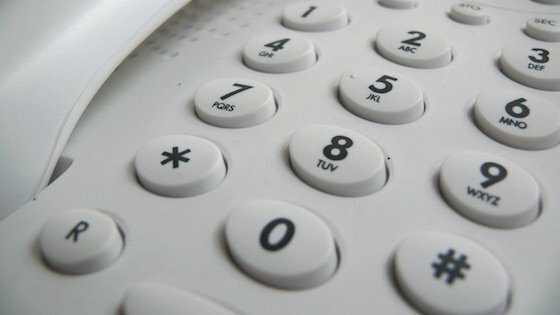 The biggest disadvantage for consumers is the cost of replacing your ISDN telephone system with a VoIP one, but that needn’t be as onerous as you might think. 2020 is a mere 2 years away. If your telephone contract is up for renewal, your telephone system beginning to falter or you know that you will be expanding within the next few years, then you really need to start thinking of moving to VoIP now. When choosing a new telephone system or deciding to go to Hosted IP, you must first determine if your Broadband is up to VoIP. Data will invariably take up most of the bandwidth of your broadband, so you need to ensure that there is sufficient left to carry your voice, as well as decent Quality of Service (QoS); a crawling ADSL won’t do the trick. However, you needn’t panic as hybrid systems are available. These will work with your traditional telephone lines but have VoIP capability, meaning that you can switch to VoIP when you’re ready and suitable broadband is available to you. Whether you’re looking to upgrade or replace your existing phone system, looking to migrate away from ISDN now, rather later or looking for VoIP solutions, get in touch, as we can help your business now.